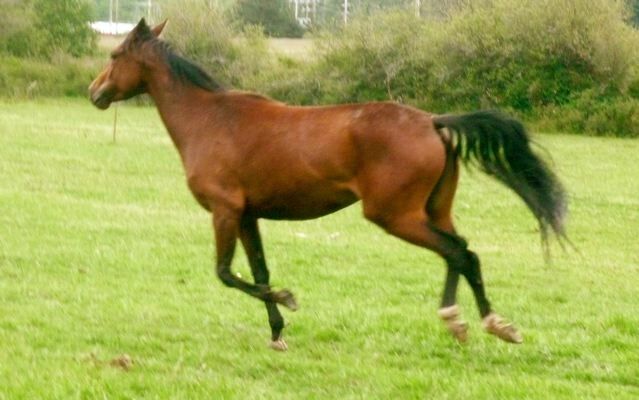 Foaled in 2007, this beautiful red bay filly has true all-around potential, with the conformation, energy, intelligence, and elegance to go in any direction. 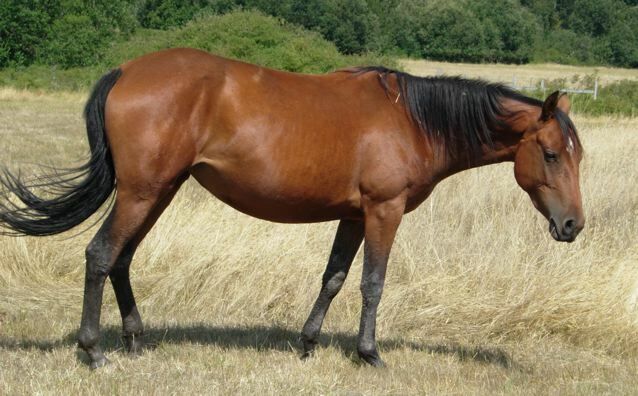 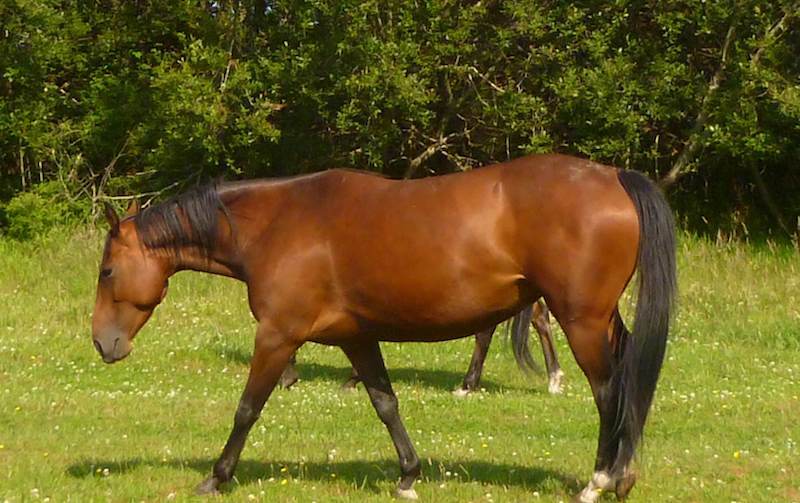 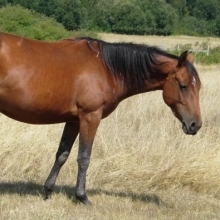 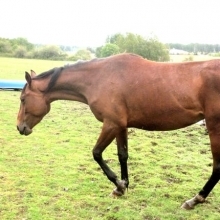 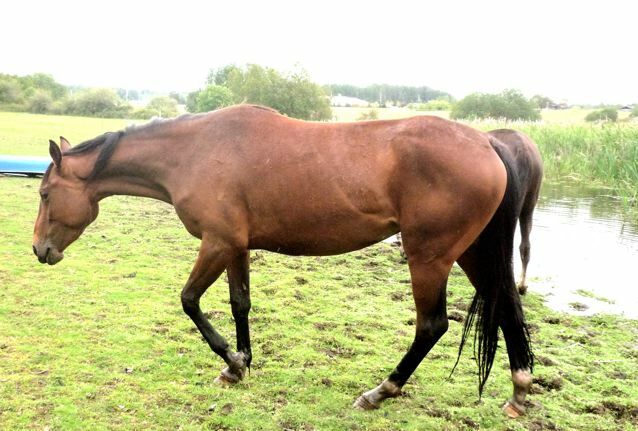 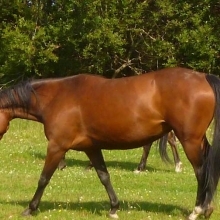 Quick enough for gaming, smooth and pleasant enough for any riding discipline, well-bred and substantial enough to mature into a light sporthorse or endurance prospect, this is not your backyard grade mare but embodies the best representatives of three nice breeds in one pretty package. 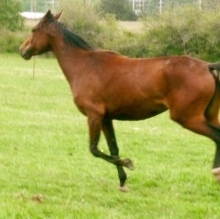 Ahska has been started with groundwork this spring of 2010 and will soon come under saddle.